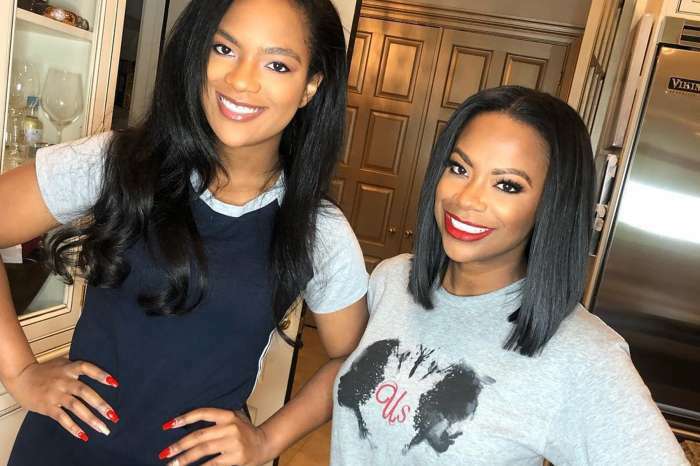 Kandi Burruss told her fans that she was a special guest at an important event at At Alabama A&M University where she shared a few things that would inspire and support students. Check out her post below. ‘I had a great time today at #AlabamaAandMUniversity. Thanks for inviting me to speak at the Beyond Normal Lecture Series, Tea On The Hill event! It was an awesome event. I hope that I was able to share some things that will help & inspire you along the way,’ Kandi captioned her post on Instagram. Her fans and followers were convinced that she spoke inspiring words, but they seemed more impressed by her figure. I had a great time today at #AlabamaAandMUniversity. Thanks for inviting me to speak at the Beyond Normal Lecture Series, Tea On The Hill event! It was an awesome event. I hope that I was able to share some things that will help & inspire you along the way. 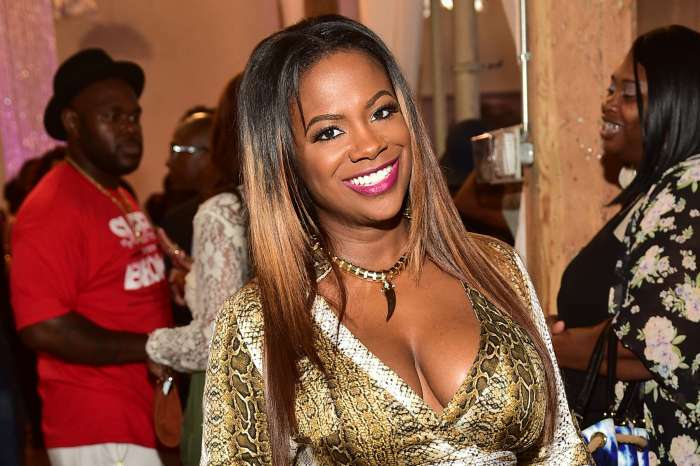 Kandi’s followers told her that she managed to lose a lot of weight and they praised the way she looks. 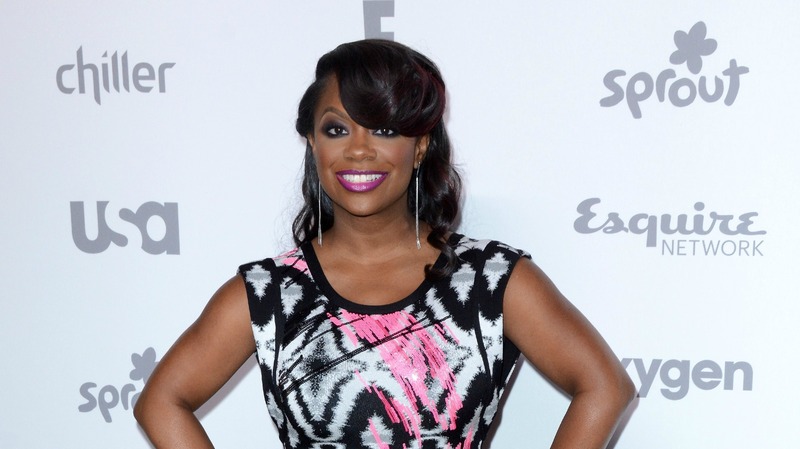 If you’re wondering about the RHOA series, well it was reported not too long ago that Kandi would leave the show if Phaedra Parks comes back. 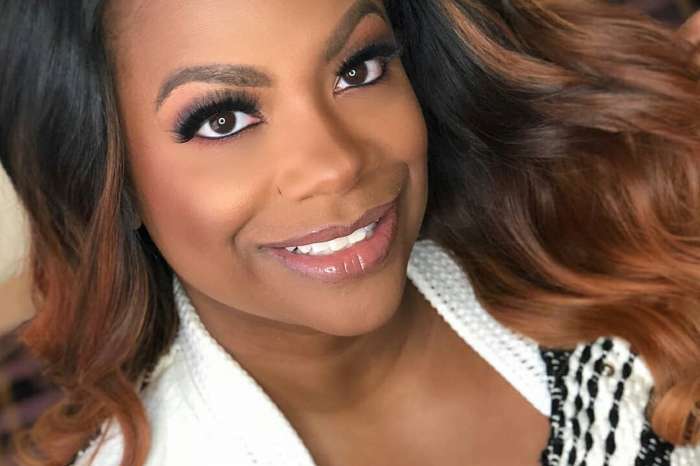 Kandi has tolerated a lot of drama over the past nine years of the show, but she won’t tolerate her nemesis, Phaedra Parks.